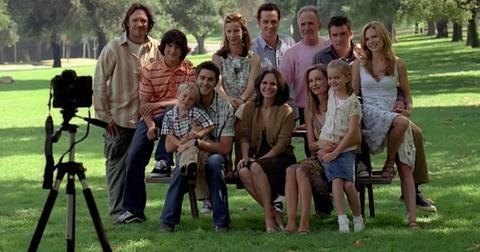 When Brothers and Sisters premiered in 2006 , the ABC drama instantly became a fan favorite, thanks in large part to the dysfunctional (but lovable) Walker family. 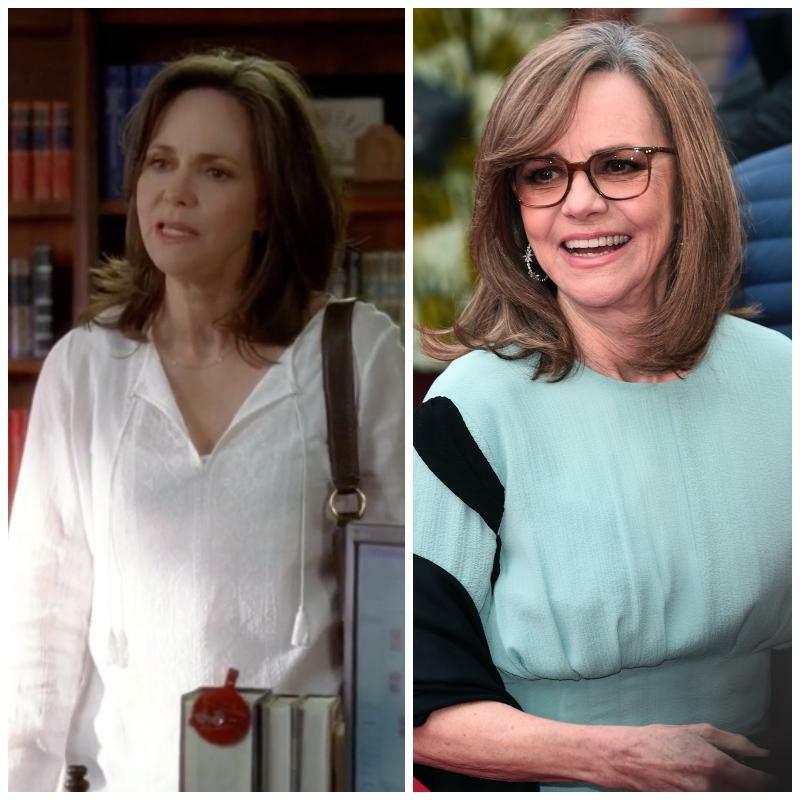 Led by matriarch Nora (played by Sally Field), the mother-of-five did her best to support her kids – Sarah, Tommy, Kitty, Kevin, and Justin — following the death of their father, William, and the bombshell revelation that he had a secret mistress and "daughter." Over the course of five seasons, the family dealt with even more blows, from Justin's substance abuse problems to Tommy losing a child to a horrific car crash that left Holly (William's mistress) severely injured. But through it all, the Walkers stuck together. 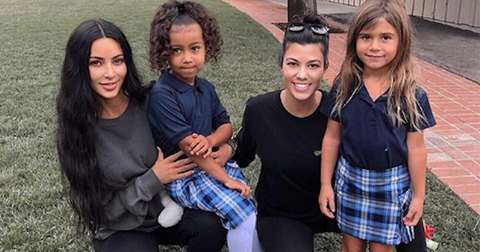 So, what is the family doing now, all these years later? Keep scrolling to see the Season 1 cast of Brothers and Sisters today! And fun fact: April 18th is actually Kevin Walker's birthday. The veteran actress was already an Oscar winner (and two-time nominee) by the time she joined the cast of Brothers and Sisters. However, since her time as Nora Walker, Sally has gone on to star in The Amazing Spiderman as Aunt May and Lincoln alongside Daniel Day-Lewis, where she nabbed her third Oscar nomination. Next up for the 72-year-old: Dispatches from Elsewhere, an anthology series set to premiere on AMC in 2020. 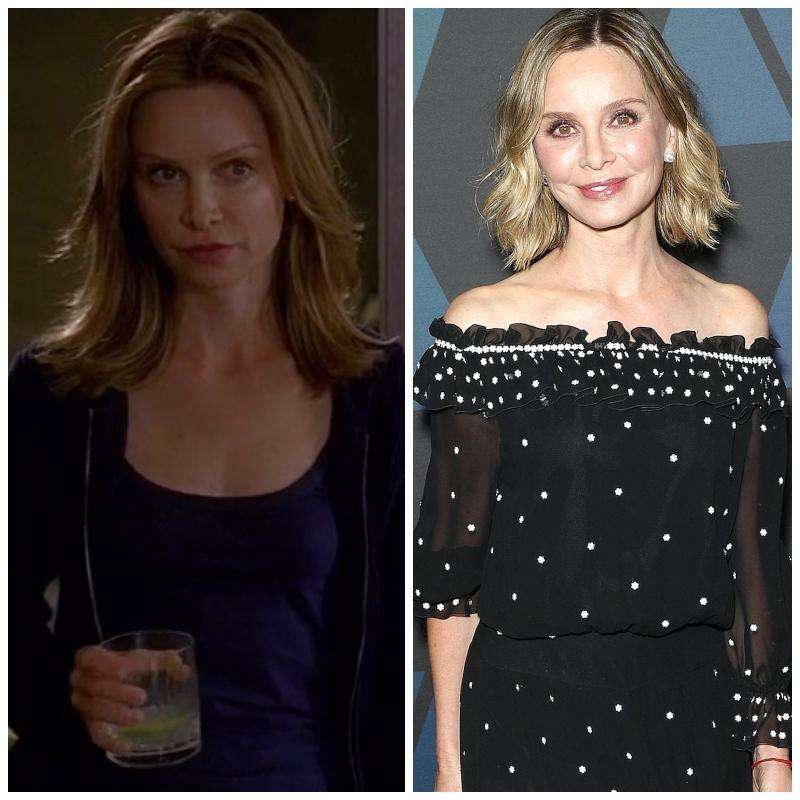 Famous for her breakout role on Ally McBeal, Calista Flockhart made her big return to television as conservative pundit Kitty Walker on the ABC drama. Today, you can watch Harrison Ford's wife on the CW series, Supergirl, where she appears as Cat Grant. 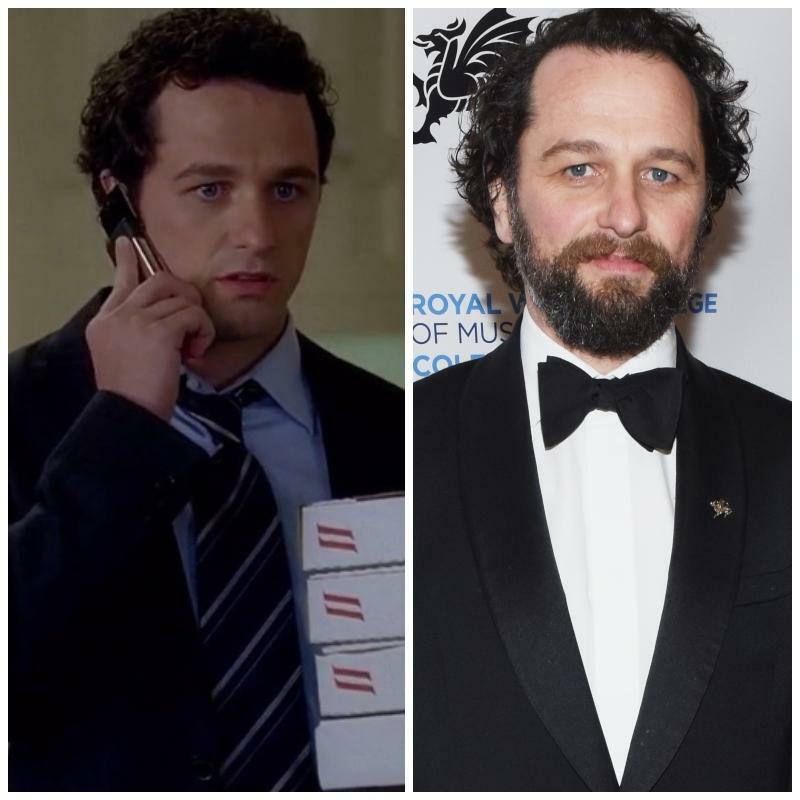 Before starring in the FX series The Americans, along with his now wife Keri Russell, Matthew Rhys was everyone's favorite lawyer Kevin Walker. 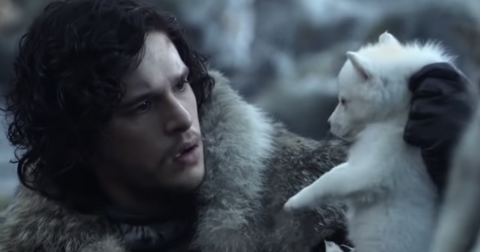 Along with his TV work, Matthew has also starred in countless movies since the Brothers and Sisters finale, including Burnt, The Post, and Mowgli: Legend of the Jungle. Soon, Matthew will also reprise the iconic role of Perry Mason in the upcoming HBO reboot. Rachel Griffiths' acting career has spanned over two decades and included hit films such as My Best Friend's Wedding, Blow, and Step Up. 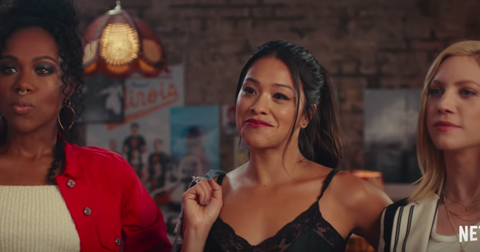 Since portraying no-nonsense businesswoman and mom Sarah on the ABC series, Rachel has been keeping busy, most recently appearing in the TV series Dead Lucky. Along with several acting credits, including the Twin Peaks reboot, Balthazar has also been pursuing music since his time on Brothers and Sisters. He is a member of the band Ringside and one-half of the rap duo The Wow. Fun fact: Balthazar's dad — who was the grandson of oil tycoon John Paul Getty — was the subject of the recent Ridley Scott film All the Money in the World, starring Michelle Williams and Mark Wahlberg. Who didn't have a crush on Justin Walker? 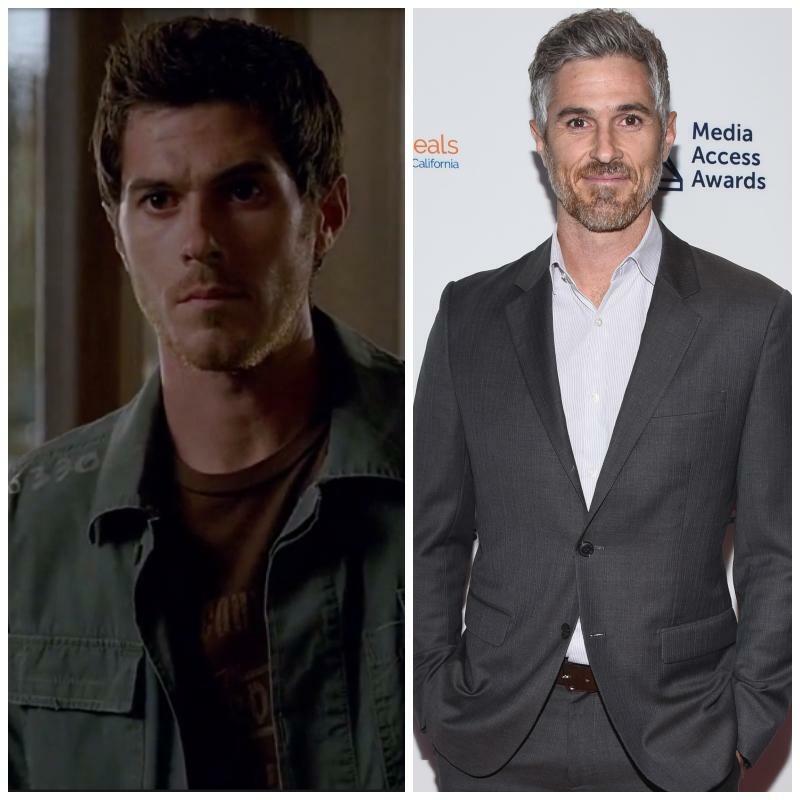 Soon, you can catch Dave — who is also the proud father of a 3-year-old girl with wife Odette Annable — in the upcoming Netflix series What/If as Dr. Ian Harris. The show will also star Renee Zellweger. Introduced in the first season as William Walker's mistress, fans soon came to love (OK, at least like) Holly Harper by the end of the series. 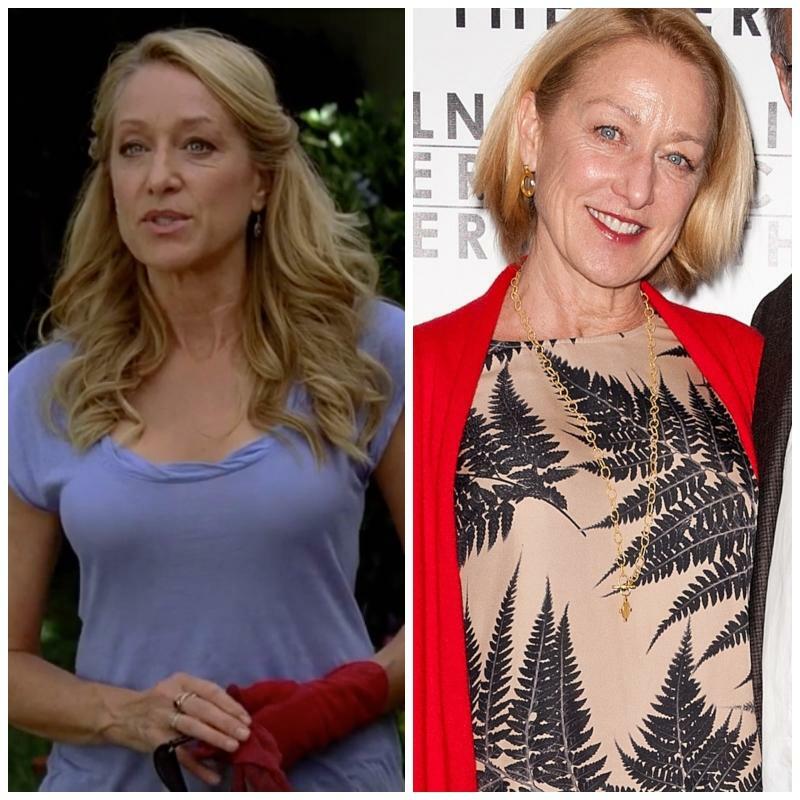 Since her role on the ABC drama, Patricia has been keeping a low profile, last appearing in the 2015 TV series Major Crimes. Sure, Saul covered up William Walker's crimes — professionally and personally — but he did it with the best intentions. 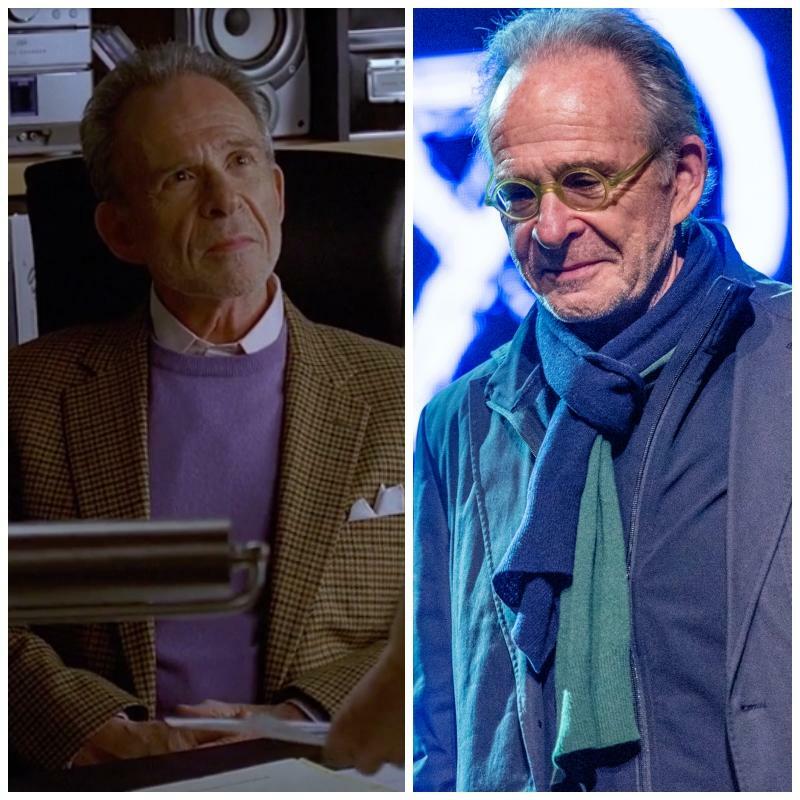 Actor Ron Rifkin has had a long acting career, with credits in ER, Alias, Law & Order: SVU, and more recently, A Star Is Born. Currently, he is starring in the medical drama New Amsterdam as Dr. Dean Fulton. 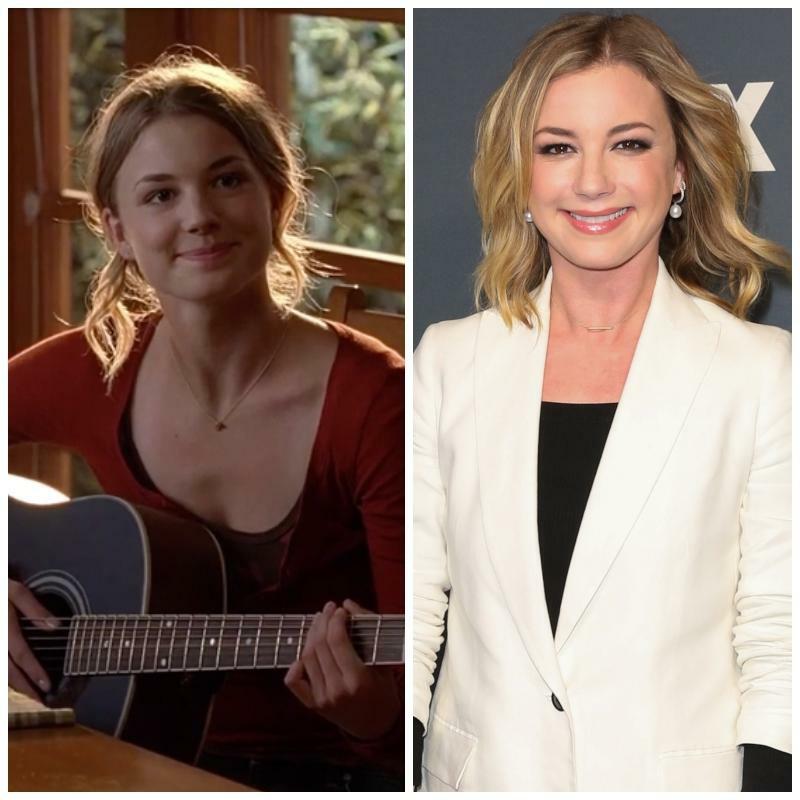 After appearing on Brothers and Sisters, Emily VanCamp found a new home on the ABC drama Revenge, where she starred as Emily Thorne for four seasons. Today, you can watch Emily, who has since married her Revenge co-star Josh Bowman, on the TV series The Resident. 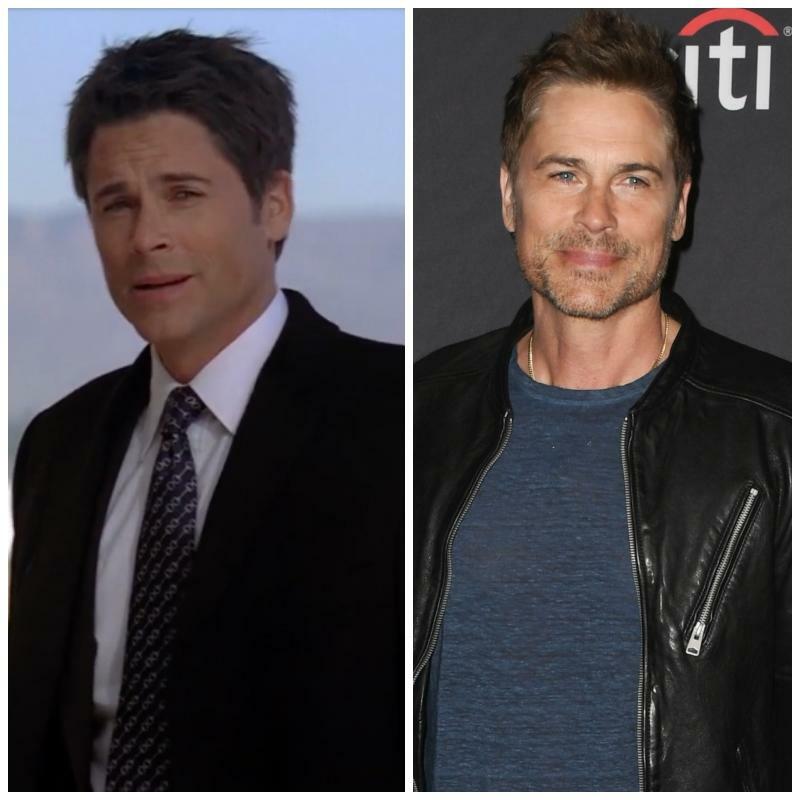 Since his breakout role on The Outsiders in the '80s, Rob Lowe has been a Hollywood heartthrob appearing in St. Elmo's Fire, Wayne's World, and countless other movies. He soon transitioned to television, and has starred in highly acclaimed series such as The West Wing, Brothers and Sisters (duh) and Parks and Recreation. Today, you can watch Rob as the host of the FOX trivia game show, Mental Samurai. While it wasn't love at first sight for Kevin Walker, we were instantly smitten with Scotty Wandell. Since the finale, Luke has appeared in several other TV series including Mercy Street and The Night Shift. He is currently starring in the Canadian "space adventure drama" Killjoys as D'avin Jaqobis. Tommy and his wife Julia Walker had some of the most heartbreaking storylines on Brothers and Sisters — from the death of their son to their eventual divorce. 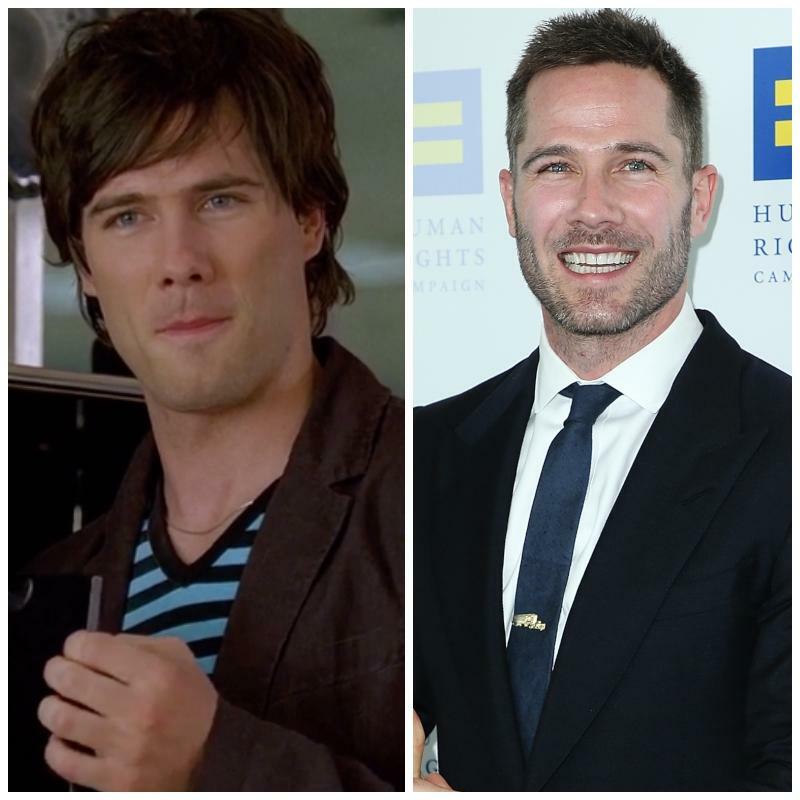 Since her departure in Season 4, Sarah has appeared in several TV series such as NCIS, Grey's Anatomy, and The Night Shift, alongside her former B&S co-star Luke MacFarlane (Scotty Wandell). All grown up! Kerris was just 8 years old when she made her Brothers and Sisters debut. 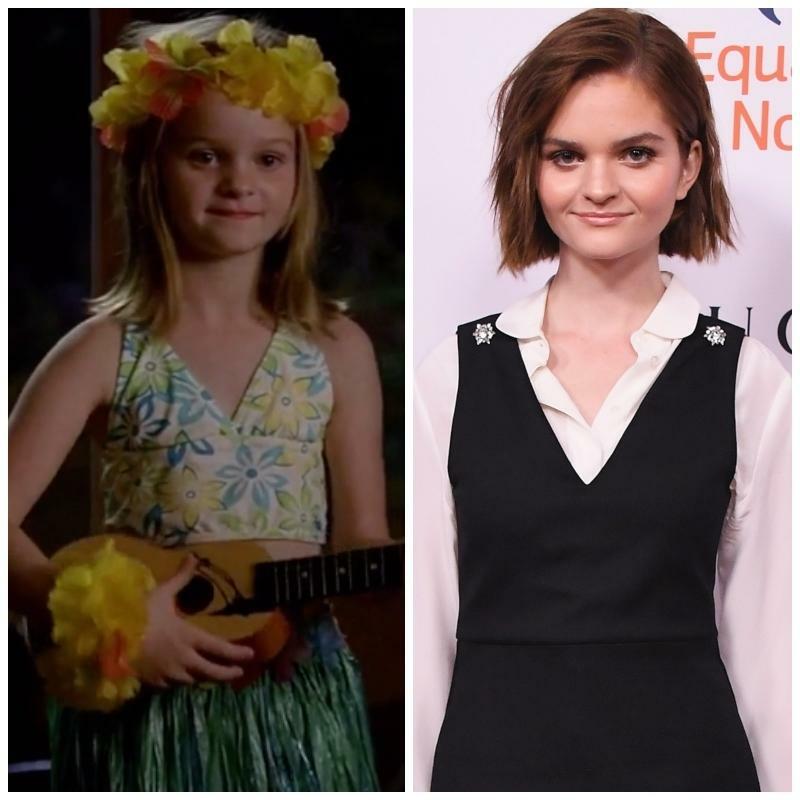 Over a decade later, Kerris is still acting and most known for her role as Ray Donovan's daughter Bridget on the Showtime series. Tyler Posey might be a household name today, but before his big break on Teen Wolf, he played Sarah Walker's stepson on the ABC series. 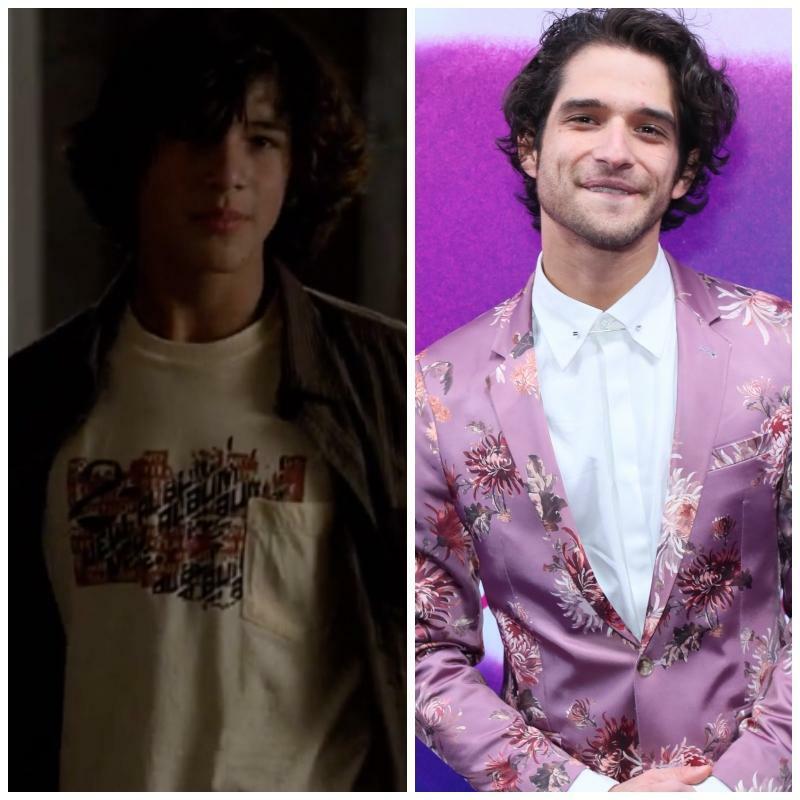 Today, you can watch the now 27-year-old on the TV show, Now Apocalypse, and the upcoming TV movie adaptation of Lost Boys. 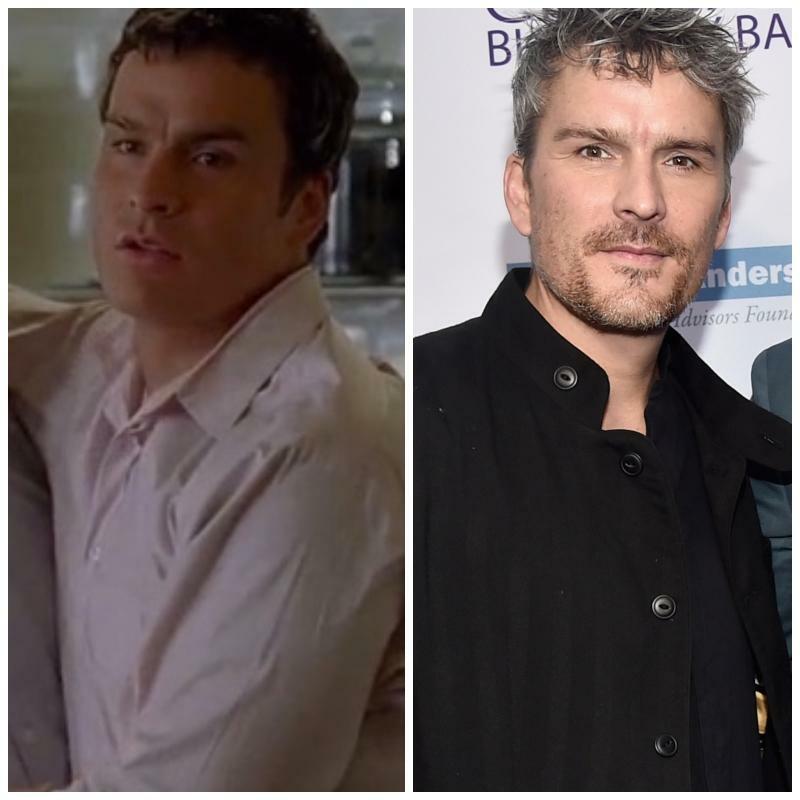 John Pyper-Ferguson played Sarah Walker's hot guitar-playing husband Joe on the series, until their divorce in Season 2. 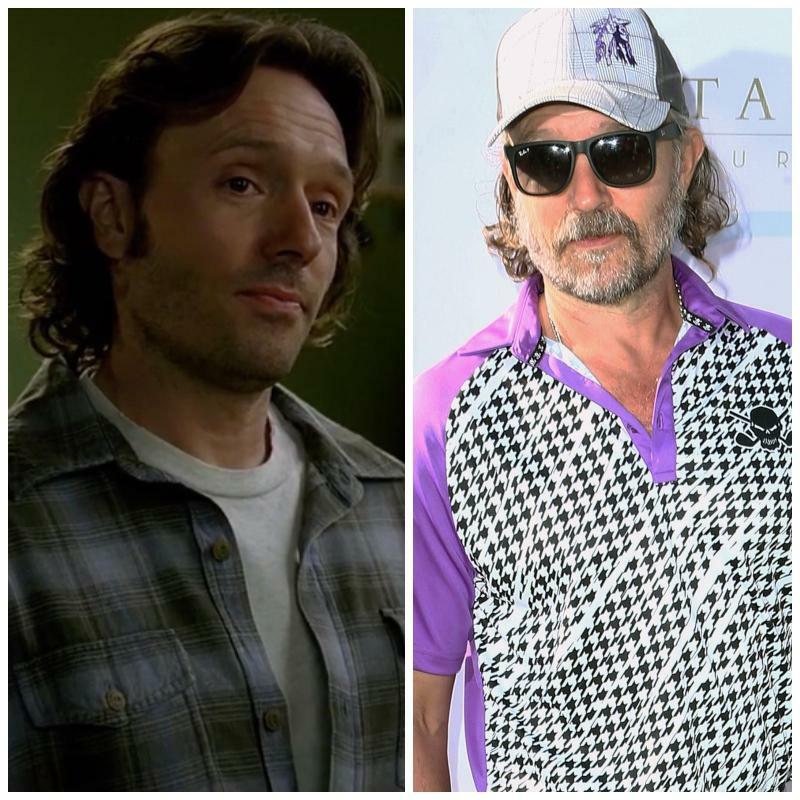 However, John kept busy following his exit, appearing in Lost, Burn Notice, Agents of S.H.I.E.L.D, Suits, and The Last Ship... just to name a few.